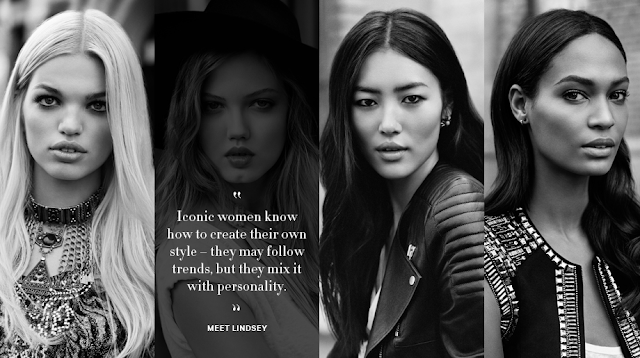 H&M introduces Daphne Groeneveld, Joan Smalls, Liu Wen and Lindsey Wixson as 'The New Icons'. 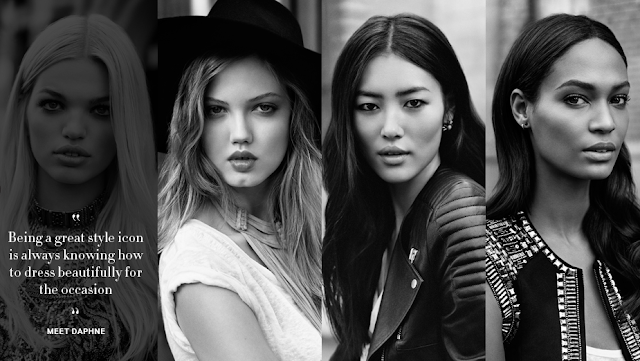 The models are starring in their new campaign, which will be launched in the begin of April. I can't wait for that collection to come out! 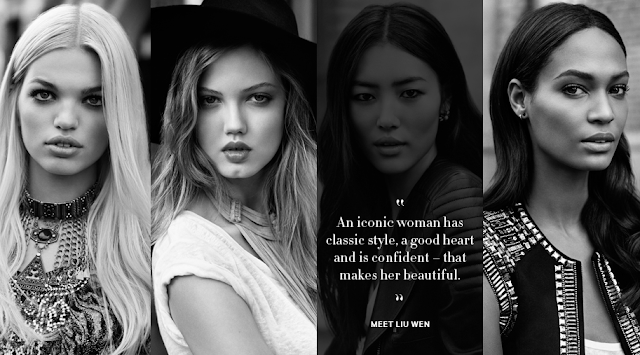 Click on the images below toget to know the models!